Anyone who’s truly serious about their morning coffee should have a weapons-grade espresso machine sitting on their kitchen counter, and it’s hard to beat the models from La Marzocco’s GS3 range for either form or function. Hailing from Florence, Italy, La Marzocco’s GS3 range carries over the features of its commercial siblings, with aesthetics to win the approval of any interior designer. The GS3 family includes both plumbed-in and reservoir models. Amateur baristas shouldn’t be intimidated by the machines’ commercial-quality features. 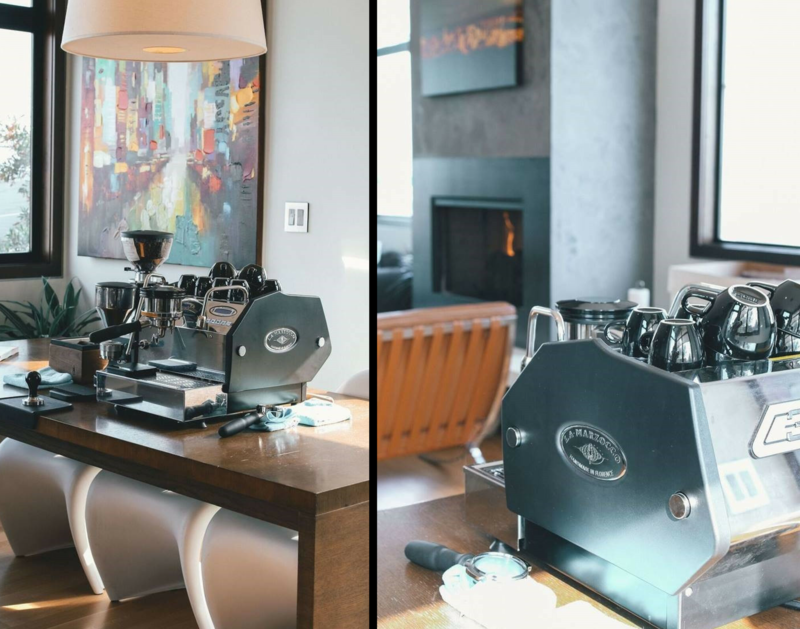 La Marzocco has a site dedicatedto educating, supporting and servicing new home baristas, empowering everyone to create coffee without compromise. The GS3 range is available in auto-volumetric ($8690 inc GST) with programmable pre-infusion and water metering for easy brew ratios or manual paddle ($9020 inc GST) models for those who prefer a complete, hands-on coffee experience. There’s also home kit packages, ranging from $9955 to $10,285, that include such as the Lux D grinder and a selection of accessories. It’s one thing to get excited while a barista brews your morning coffee, but there’s nothing like truly appreciating the craft in making one’s own.